When you visit our office in Prince's Building, your health and your smile are our top priorities. Our US trained and licensed dentists, along with entire team are dedicated to providing you with the personalized, gentle care that you deserve. Feel free to check us out at our Facebook page! Invisalign - Technology to give you the smile you've always wanted, without the pain and anxiety associated with metal braces. In-Office Whitening - Whiter teeth in one easy visit. Hong Kong Dentists, Dr. Peter Kwong, Dr. 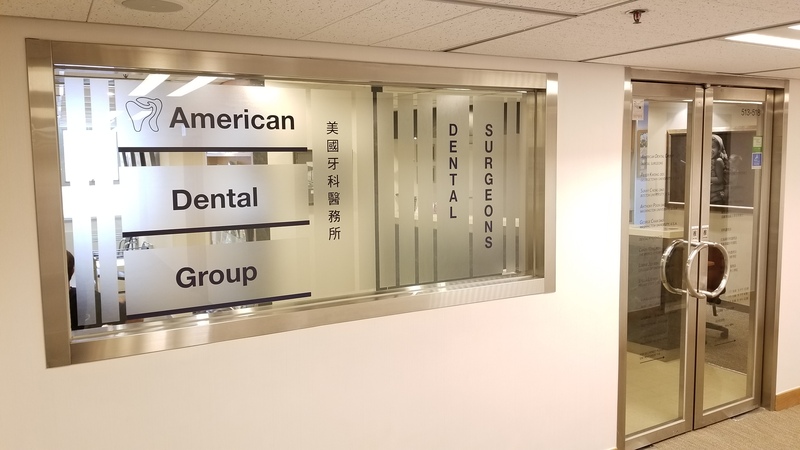 Sunny Cheng are professionals dedicated to Excellence in General, Family, & Cosmetic Dentistry such as Cleanings & Prevention, Restorations, Periodontal Disease & many other dental procedures. Please come and visit Hong Kong Dentists, Dr. Peter Kwong & Dr. Sunny Cheng.